..and we can't help but appreciate her physique. Plus she has a whole new range of gym clothes that she's been promoting and let's just say the gym clothes fit her perfectly. 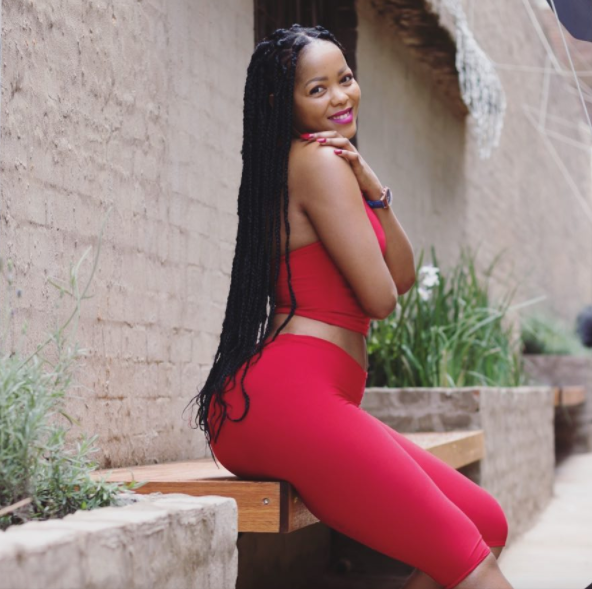 A few squats a day will have you looking like an athlete godess just like Asanda.